YSN Caribbean Carnival is all fun and games! 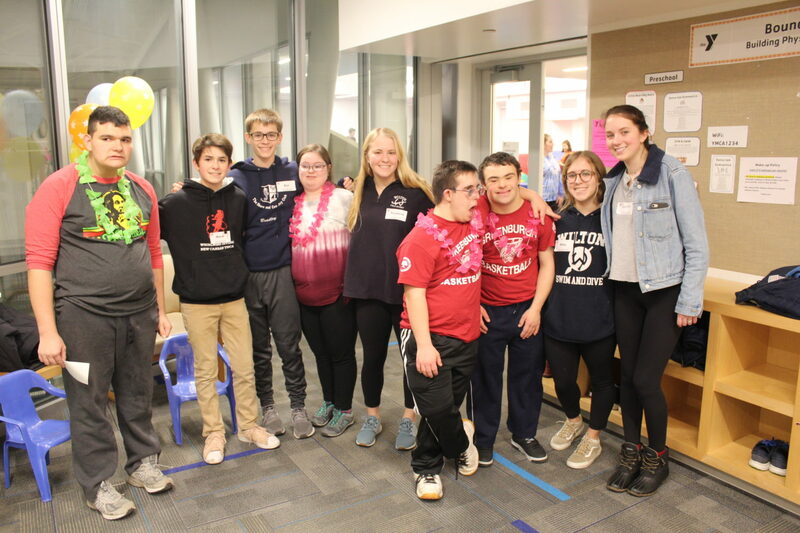 On Sunday, January 13, the New Canaan YMCA’s YSN Program hosted a Caribbean Carnival for our special needs community to come together with friends and family for some fun! Carnival games and entertainment, a tattoo artist, and carnival food were just some of the highlights from the evening.